Max Verstappen said "didn't have a single lap" where his Red Bull Formula 1 car handled well during a Bahrain Grand Prix he felt like he was just "surviving". 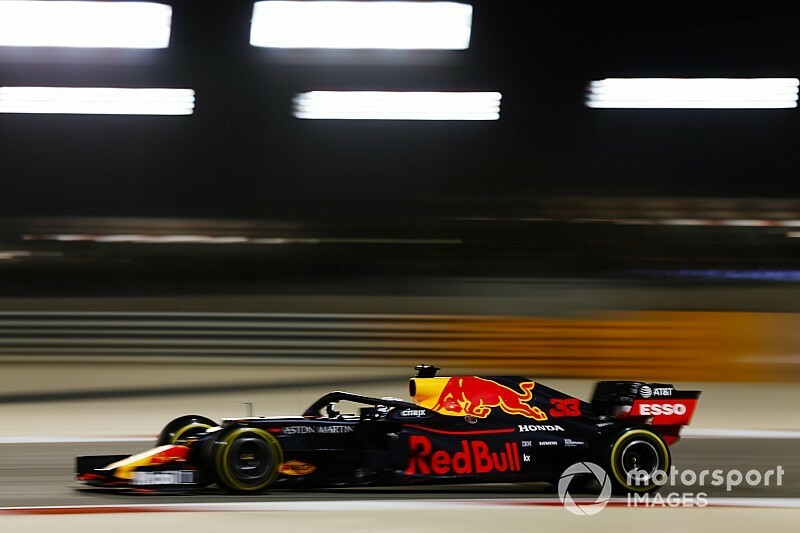 Verstappen finished fourth and only missed out on an unexpected second podium in a row when a late safety car stopped him overhauling the hobbled Ferrari of Charles Leclerc. However, Verstappen said he was not too disappointed to miss out on a podium because Red Bull "didn't deserve" it with its lack of pace. 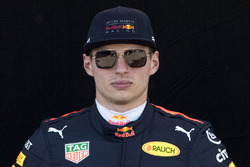 Asked if the car was better in the race than in qualifying, where both Verstappen and his teammate Pierre Gasly were unhappy, Verstappen said: "No, absolutely not. A lot of oversteer. "I didn't have a single lap where I felt it was looking good. 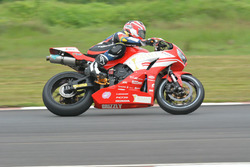 It was just a question of surviving and bringing it home after every stint." 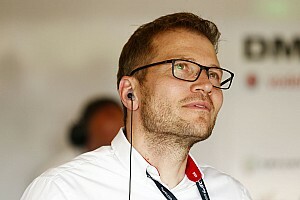 Verstappen was running more than half a minute behind long-time race leader Leclerc before the Ferrari suffered a cylinder problem with 10 laps to go. 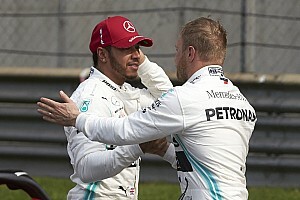 It comes after the lead Red Bull driver finished 22 seconds behind Australian Grand Prix winner Valtteri Bottas in the season opener. "The set-up changes made for qualifying were the wrong direction and then you can't change it so in the race it was also not good," Verstappen said of his grand prix. "I was just struggling for grip, so I was sliding around a lot and managing my tyres till the end." Verstappen's result leaves him third in the drivers' championship, 17 points behind early pacesetter Bottas. "We scored better than we expected," he said. "On that front we maximised [the result]. "We just have to do better. The championship is long and right now we're having a tough time. Then you have to make sure you don't drop too many points. "Nothing has happened yet, but we have to improve." Verstappen said the high winds experienced on Sunday evening "definitely didn't help", although was not sure it made it worse. His team boss Christian Horner was more convinced that the wind had been a factor. "I think the wind affected us badly today," he said. "To a greater or lesser extent than other teams I don't know but it seemed to hurt us quite a lot. "We just don't seem to have been able to extract the most out of the tyres in both qualifying and the race. "The drivers have done a good job to get the most out of the car but when you listen to their comments they are not in a happy window at the moment with where the car is capable of being." Asked if there had been hints of this from Barcelona testing or the season opener in Australia, Horner said: "You get tell-tale signs. 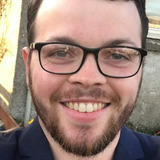 "Obviously Barcelona is now a month ago, more data, more information, it's how you use that moving forwards into the next month and obviously development thereafter."